Search for leaders in cosmetic dentistry near you. 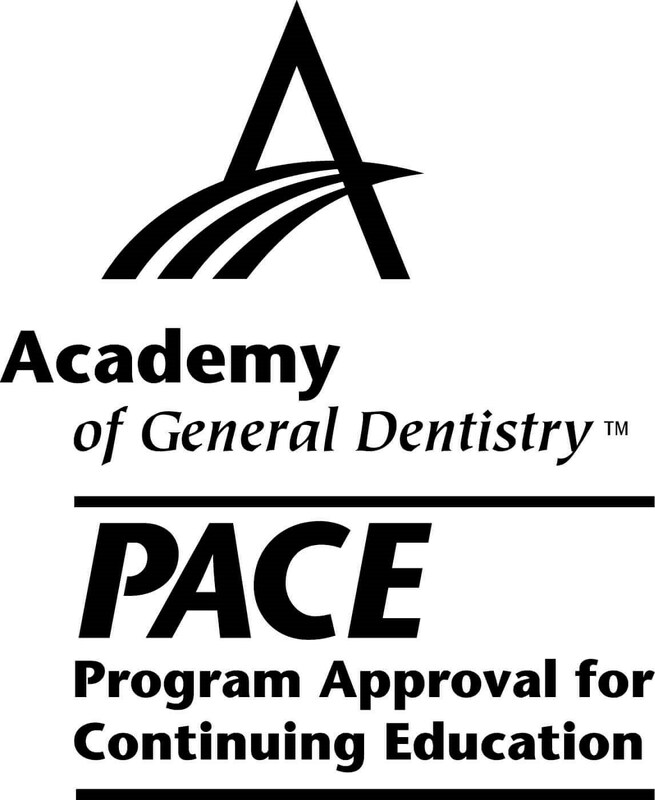 As an affiliate of the New York and New Jersey American Academy of Cosmetic Dentistry, the Greater New York Academy of Cosmetic Dentistry (GNYACD) strives to enrich dentists and dental professionals with continuing education for credits, professional development, and networking opportunities. The GNYACD hosts events, seminars, and conferences to discuss how to grow a practice with an emphasis on cosmetic dentistry and continuing education. We bring in top-notch talent and leaders in the industry to advance our knowledge on the latest advancements in technology and techniques in aesthetic dentistry, plus share marketing and public relations ideas that help build your brand, and much more. View all upcoming GNYACD events. 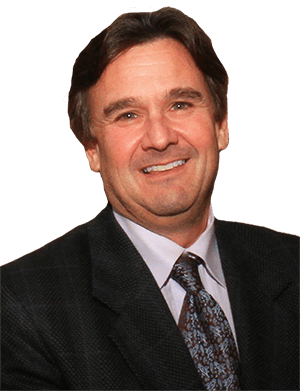 Dr. Jeff Horowitz, is founder of the Carolina Center for Cosmetic and Restorative Dentistry. He is a Fellow of the AGD as well as a pasr-president and delegate for South Carolina. He serves as a mentor at the prestigious Kois Center, a key opinion leader/lecturer for the Catapult Group, and an instructor for Sleep Group Solutions. Dr. Horowitz has been featured in print and television news media and lectures throughout the U.S. on sleep and multi-disciplinary denstistry, engaging audiences in a personalized style. GNYACD Become a member today. As President, I may be biased, but I think the GNYACD is the best, most fun, most helpful and informative academy in dental continuing education! If you're all about 5-STAR dentistry, then this is the local academy to join. Take it from me, a founding Board member. The GNYACD was established to provide opportunities to advance our knowledge, provide peer support, and establish a vital link between fine lecturers, laboratories, and colleagues. We strive to advance the mission of the AACD in the Greater New Jersey, New York, Southern Connecticut, and Pennsylvania areas.